UFCW is proud to be an international union and is 1.3 million members strong across North America, with members in every province and state. However, Canada has its own unique needs and challenges and as such operates with a certain amount of autonomy from the international body of the UFCW. UFCW Canada has its own Canadian President to oversee the Canadian operations and currently that is Paul Meinema. The National Office is based in Toronto and has a large staff who are not only dedicated to assisting the many Locals across the country, but also to provide a strong voice on matters of national significance within the Canadian labour market and politics. 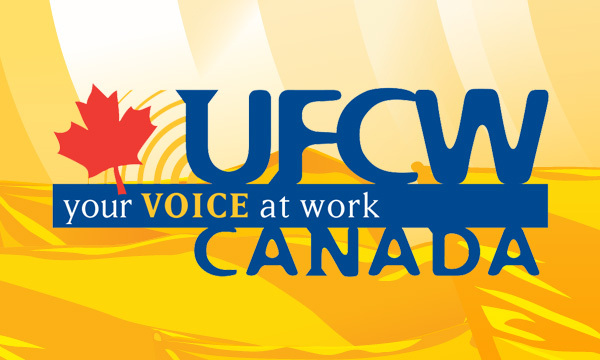 UFCW Canada has many achievements to be proud of. Whether it’s leading the charge for migrant and farm workers all the way to the Supreme Courto of Canada or it’s standing strong and proud along side our LGBTQ members and their families in the fight for equality and fair treatment, UFCW Canada is always at the forefront of the ongoing struggle for human rights. One of the crowning achievements of UFCW Canada, however, is the FREE online learning center, webCampus. WebCampus provides a wide variety of courses that are free for all members of UFCW and their immediate families all across Canada. The courses are diverse and are always changing and growing to keep up with trends and the changing needs of our members. Are you a member of UFCW?